The irony of this page is that I never had a mentor until a few years ago. If only, I knew how to get a mentor at the beginning of my journey, if only others had been more willing to help me, if only this and if only that… The point is once I had an “official” mentor, I (almost instantaneously) began to understand the importance of having that person who has been through a similar journey to me and has come out the other end. I knew that one day, when I obtained my training contract, I would become that person I desperately needed all those years ago; and that is exactly what I have become. So far I have mentored over 10 individuals and I am proud to say all 10 have training contracts! 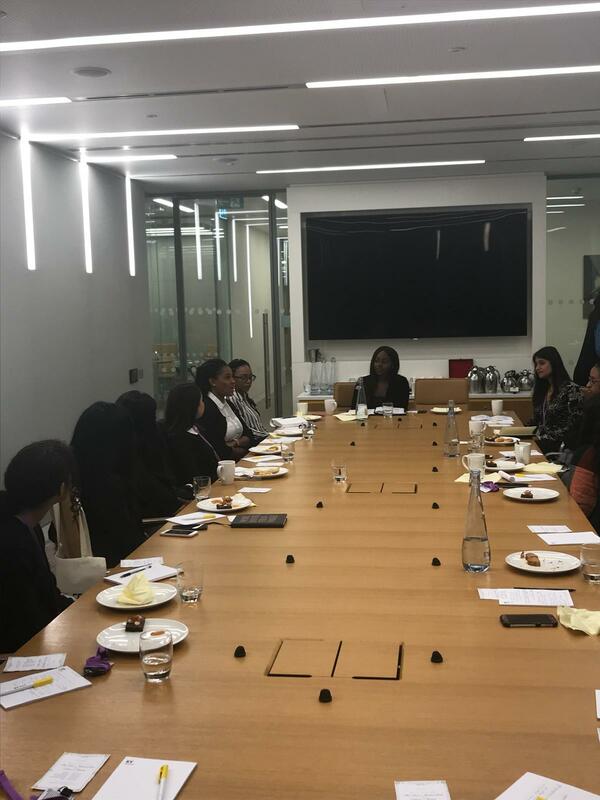 On international women’s day, I put out this exact tweet “in celebration of #internationalwomensday” I want to take on another mentee (female) and help them get a training contract or a legal role of some sort. If that person is you DM me”. 68 direct messages later, I decided that I couldn’t possibly pick just one female, but realistically, neither could I dedicate time to all 68 females. 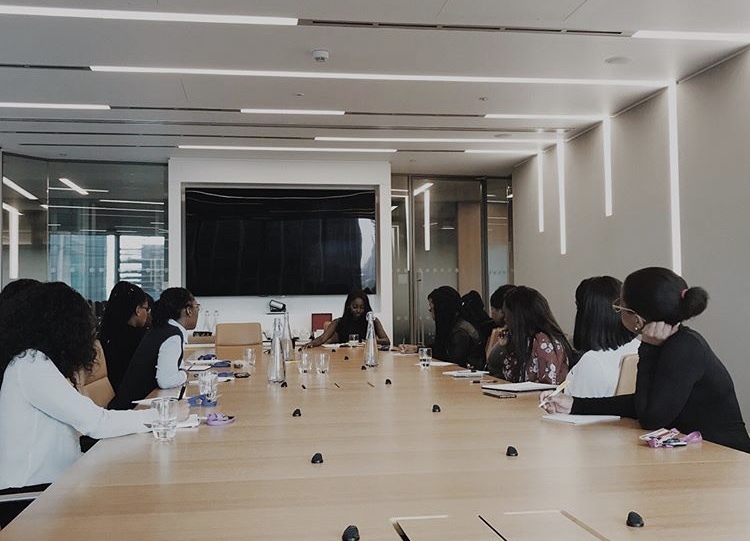 After much brainstorming, I have decided to mentor 12 females and mentor through a mixture of masterclasses, one to one meetings, slack and phone calls. 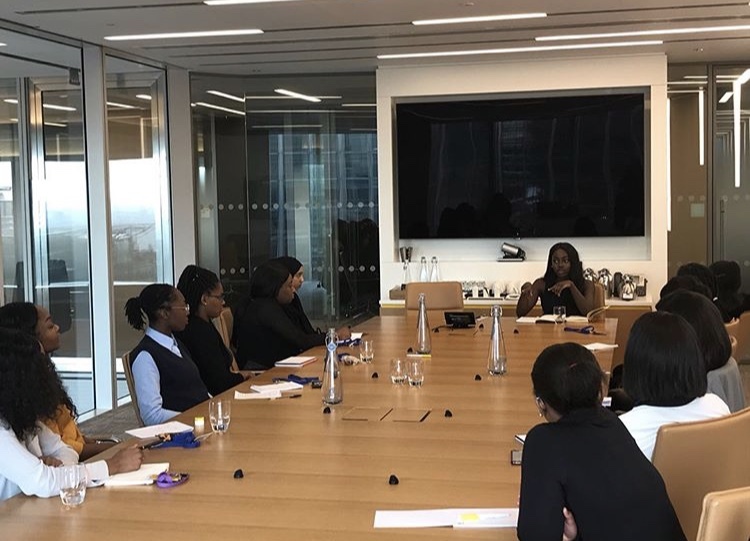 My aim is to help each of these females to obtain an entry level role in law or a training contract. They are all bright astute females and I can’t wait to watch their future unfold. Unfortunately, I can not fully commit to assisting anyone else at the moment. Having said this, if you do wish to be mentored by me, please do put your name on the waiting list below and as soon as a space becomes available you will be contacted.